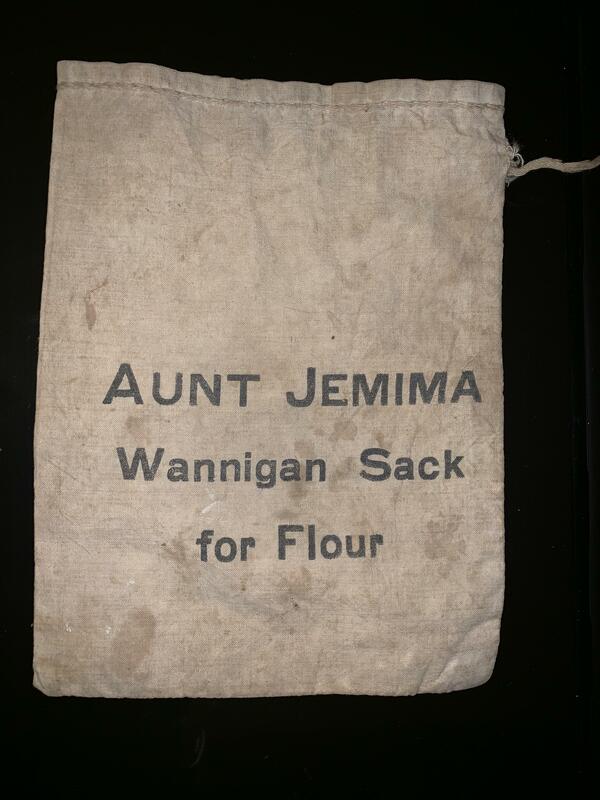 This is a small sack that would hold enough flour for four man sized pancakes. 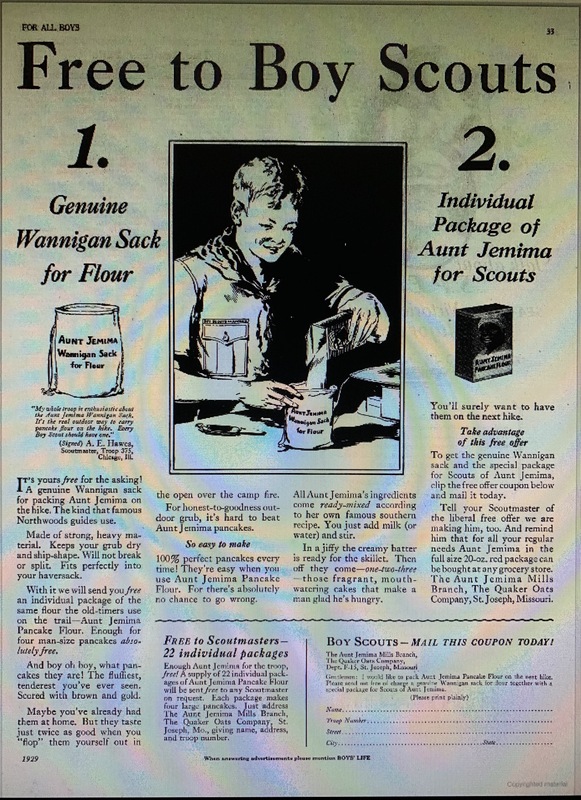 They were given away for free to Boy Scouts and are advertised in three issues of Boys Life from 1929. I am unable to find any other reference or pictures of this flour sack. Does anyone have a value for this item?